4.6/5 out of 577 votes. Leo Daily Horoscope for Today, Tomorrow and the Day after Tomorrow. 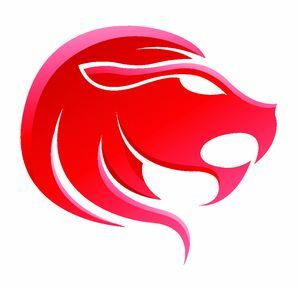 All the latest information you need about Leo Horoscope and updated Daily. You should do things that will help you in improving your health and looks. Losses are likely if you invest without seeking proper advice. Children help you complete household jobs. Your love could invite disapproval. Avoid committing yourself into any new joint venture- and seek the advice of people close to you if necessary. If you run from a situation- it will follow you in the worst possible way. Your anxiety will disappear as you take command of the situation. You are likely to understand that it is as unsubstantial as a soap bubble which collapses at the first touch of courage. A new financial deal will get finalized and fresh money rolls in. Find relief- comfort and love in the company of your spouse. Your gloomy life may give tension to your spouse. Work schedule becomes hectic as competition comes up. Shopping and other activities will keep you busy most of the day. Financial limitations will give you some depression. Bank dealing need to be handled very carefully. Family responsibilities will mount- bringing tension on your mind. Romance takes a backseat because of your hectic work schedule. Good day for recreation and entertainment but if you are working then you need to look carefully at your business dealings. Travel plans if any-might get postponed due to last minute changes in your schedule.